We all pay different premiums when it comes to car insurance. This is because there are many factors that go into determining rates. While it’s pretty hard to predict the future, the goal is to determine the likelihood of there being a claim. Past driving record, claims history, insurance score and geographic location (if you live in the city versus suburbs) are factors that can determine insurance rates. Insurance scores are often used to determine rates (in states where this is permissible) and uses similar information as a credit score. Using this information has been proven to be highly predictive. For example, a study done by the Texas Department of Insurance determined that drivers with the best credit history are involved in about 40% fewer accidents than those with the worst credit history. 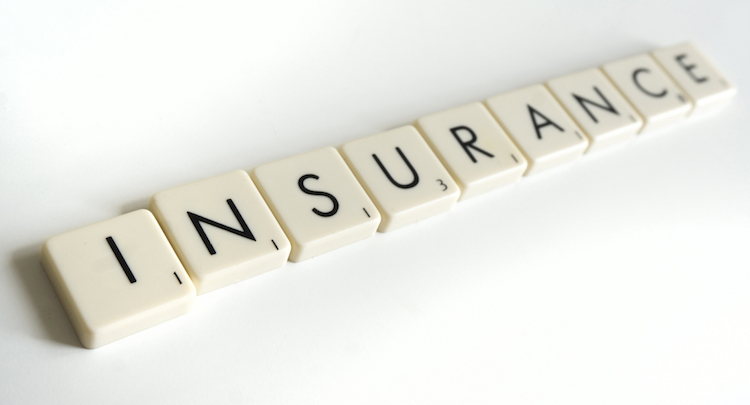 Keep in mind that each insurance company may determine their formula differently and how they weigh each factor, which is why rates can vary from company to company and from person to person. There are some variables that could negatively impact your insurance score such as the presence of collection accounts, multiple past due payments, high use of available credit, and recent applications for credit. The good news is that you can positively influence your insurance score by having a long and established credit history, multiple accounts in good standing, good payment history, and controlled use of your available credit.